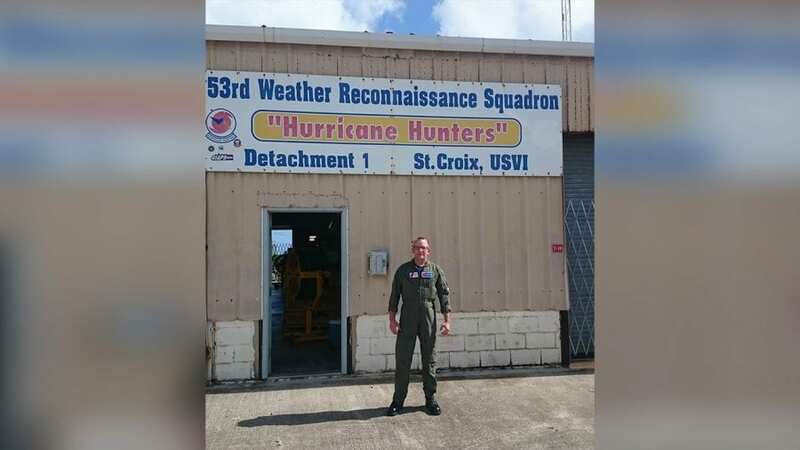 To hear Steve Jayne tell it, flying into hurricanes with the U.S. Air Force Reserve Hurricane Hunters is no worse than landing in Chicago during a thunderstorm. Jayne is an oceanographer at the Woods Hole Oceanographic Institution (WHOI) who studies the processes that create ocean currents or that mix the ocean from the surface to its depths. 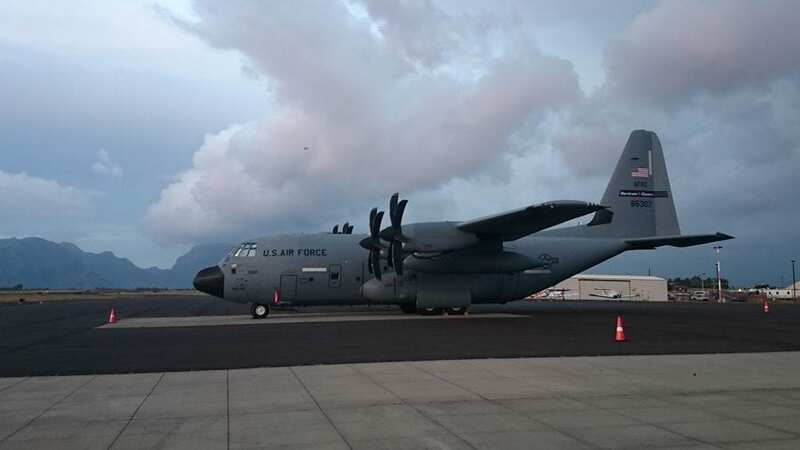 He’s taking to the air because it’s the only way to get his instruments into one of the most dangerous and poorly understood places: the ocean directly in front of a large storm. 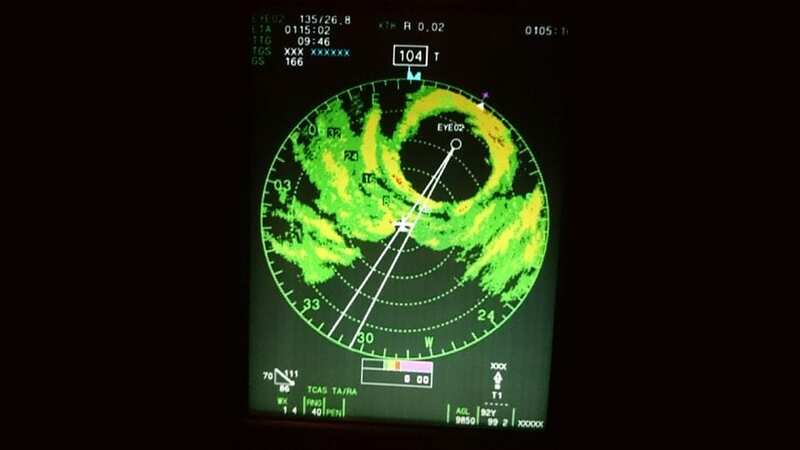 It’s also the only way to get data that will help fulfill scientists’ long-sought desire to improve predictions of hurricane intensity, which is now a weak spot in hurricane forecasts. “Right now, we’re much better at predicting where a hurricane will make landfall than we are at predicting how big it will be when it does,” said Jayne. To get the data, Jayne and his WHOI colleague Breck Owens knew they couldn’t send a ship full of scientists and technicians in front of a monstrous, fast-moving hurricane. 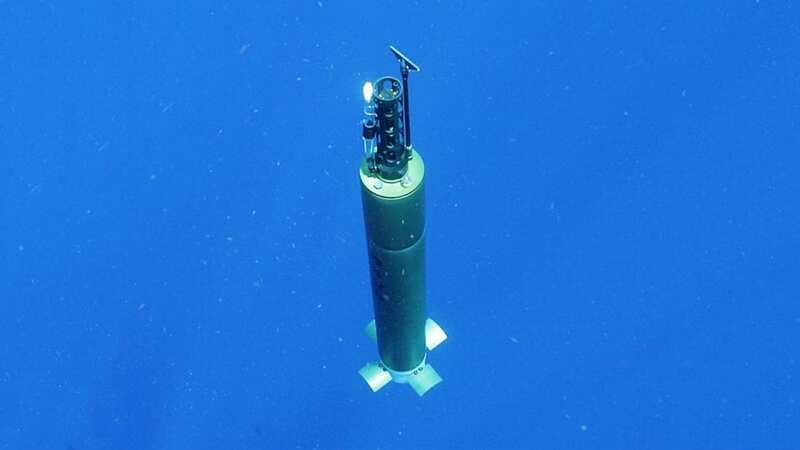 They also couldn’t rely on satellites peering down from a safe distance, because electromagnetic radiation—including light—won’t penetrate deeper than a few feet beneath the surface of the ocean. So they turned to something relatively new to ocean science, but that has already proved its worth: robotic floats known as Argo. Since 1999, the Argo program has built a flotilla of nearly 4,000 autonomous floats that have drifted to virtually every corner of the world’s oceans. Argo floats are designed to change their own buoyancy by pumping oil in and out of an external bladder. After being launched, they sink to 1,000 meters (3,300 feet) below the surface, where they drift for ten days. Then they sink to 2,000 meters before heading back to the surface, recording the temperature and salinity of the water as they rise. Once at the surface, they send their data via satellite to scientists on shore before sinking again to 1,000 meters and drifting for another ten days. Ocean scientists like Jayne use the data to tease out critical details about how deep ocean waters are warming. This information is crucial to hurricane forecasts. A large storm gathers energy from warm water at the surface of the ocean. As its winds blow across the water, they can mix this warm surface layer with colder water hundreds of feet below. If the warm layer is thick enough, it will resist mixing, and a storm will gain more energy and continue growing as it moves. Conversely, if the surface layer is thin, cold water mixing to the surface will rob a storm of its strength. Argo floats are generally launched from a ship into the ocean. 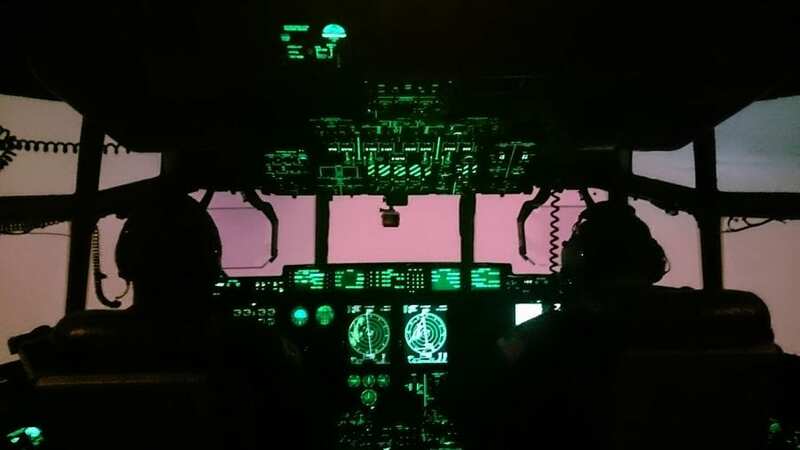 They are not designed to endure a fall from an airplane, and they won’t fit through the drop-tube used to deploy other, simpler instruments. They also do not make measurements frequently enough to improve forecasts. So Owens and Jayne set about designing what would eventually become known as ALAMO (Air-Launched Autonomous Micro-Observer) floats that would parachute from an airplane to the ocean and make hundreds of short underwater roundtrips over days or months before and after a storm. An early version of an air-launched profiling float was first envisioned by Russ Davis and Jim Dufour of the Scripps Institution of Oceanography with funding from the Office of Naval Research (ONR). Dufour left to form MRV Systems, a company that produces Argo floats and other oceanographic instruments, but he joined forces with Owens to refine those early designs into ALAMO. After Superstorm Sandy hit New Jersey and New York in 2012, Congress made money available to the National Oceanic and Atmospheric Administration (NOAA) to help improve storm forecasting and preparedness, and Owens and Jayne secured funding via the NOAA Cooperative Institute of the North Atlantic to build the first ALAMO prototypes. 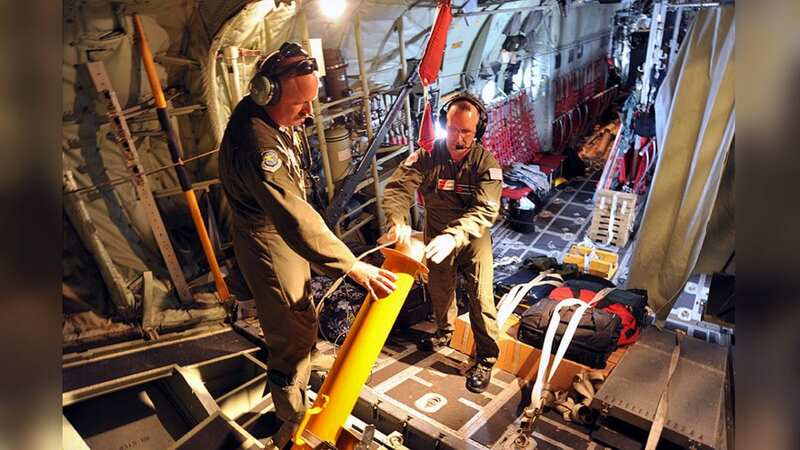 In 2014, Jayne launched the first ALAMO floats with the Hurricane Hunters. Soon after, he began supplying data gathered by the floats directly to modelers in an effort to improve intensity forecasts. This year, Jayne teamed up with Capt. Elizabeth Sanabia at the U.S. 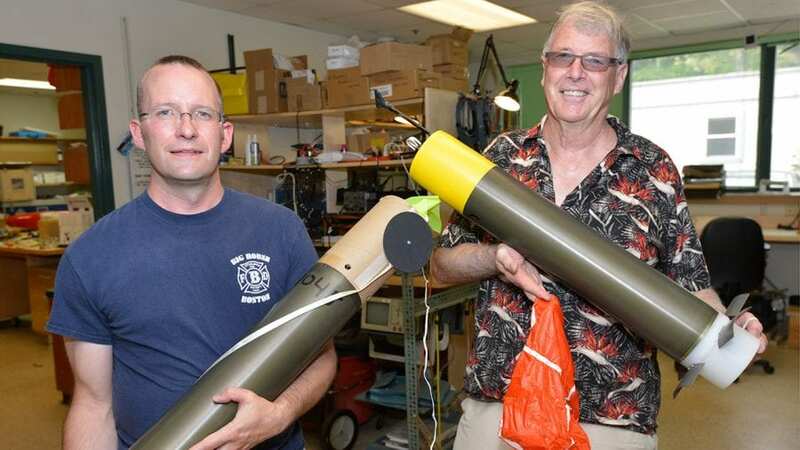 Naval Academy to deploy ALAMO floats purchased by ONR during one of the most active hurricane seasons in recent memory. In August, Hurricane Harvey suddenly “blew up” from a Category 1 to a Category 4 storm as it passed over warm water off the coast of Texas, much like Katrina did in 2005 as it approached New Orleans. After that, Hurricane Irma raked through the Caribbean as a Category 5 storm before turning north to Florida, and Hurricane Maria devastated Puerto Rico at Category 4. More than a month remains of hurricane season, but that is not enough time for Jayne and his collaborators to know whether their data helped improve advance warnings about the strength of storms. Jayne hopes that the floats may begin to improve forecasts of hurricane intensity in 2018—and perhaps help save lives.